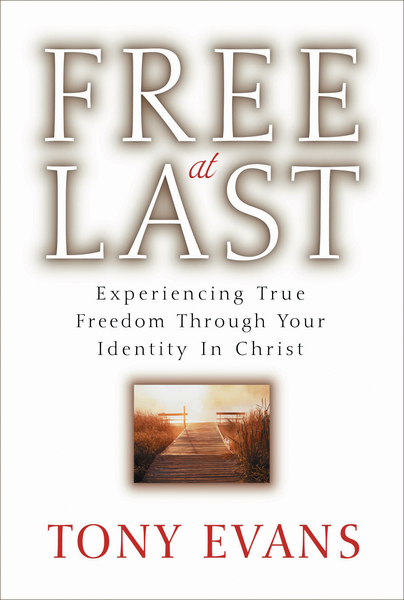 This reader says it best: 'Tony Evans explores the problem of Christians who continue to sin and who do not fully utilize the freedom they have received in Christ. He compares Satan to a plantation owner who knows that legally his slaves have been freed, but who tries to convince them that they'll never make it in this world without him. He says that sometimes we need to make it to rock bottom before we realize that 'Christ IS the Rock at the bottom.' This is a very inspiring and encouraging book, both for those who have not confessed Christ and for those who have been Christians for many years.